Emrouznejad, A. & W. Ho (2012). Applied Operations Research with SAS, CRC Press Publisher: Taylor & Francis. Emrouznejad, A.
with Fuzzy Data Envelopment Analysis. Springer. Osman, I. H., A. L. Anouze & A. Emrouznejad (2014). 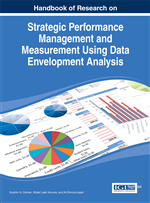 Handbook of Research on Strategic Performance Management and Measurement Using Data Envelopment Analysis. IGI Global, USA. Emrouznejad, A. & E. Cabanda (2014). Managing Service Productivity: Uses of Frontier Efficiency Methodologies and MCDM for Improving Service Performance. Springer. Ahn H., M. Afsharian, R. Banker & A. Emrouznejad, Special issue in “Data Envelopment Analysis in the Public Sector”. Socio-Economic Planning Sciences. 2018: 61(1). Springer Publisher. Emrouznejad, A., R. Banker and L. Neralic. 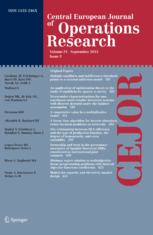 Special issue of EJOR in “Advances in Data Envelopment Analysis”. 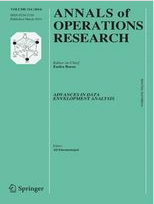 European Journal of Operational Research, 2018, Elsiver. Jablaski, J., M. Toloo and Emrouznejad, Special issue of EJOR in “Performance and Efficiency Evaluation: Recent Developments and Applications”. Central European Journal of Operational Research, 2018, Springer Publisher.. Emrouznejad, A., R. Banker, A. L. M. Lopes & M. R. de Almeida (2014) Special issue in “Data Envelopment Analysis in the Public Sector”. Socio-Economic Planning Sciences. 2014: 48 (1). Springer Publisher..
Emrouznejad, A. (2014). 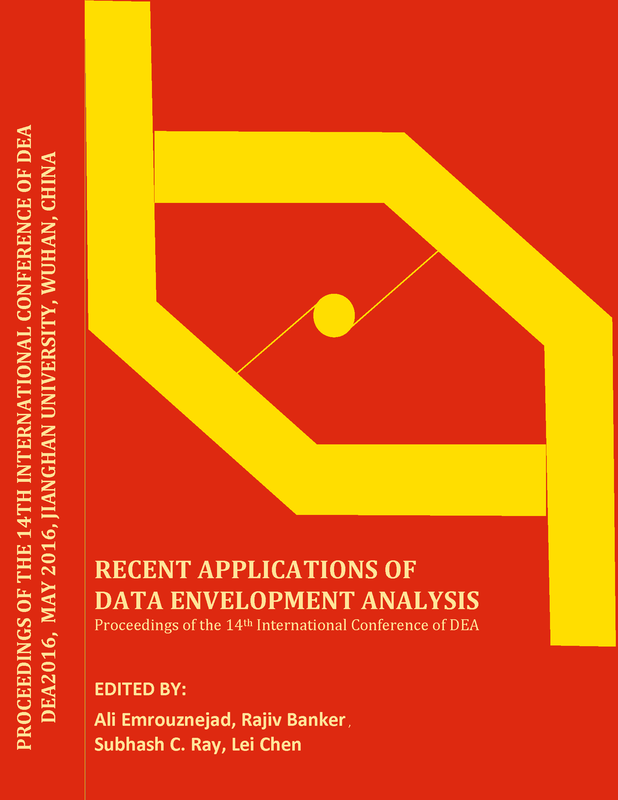 Special issue in “Advances in Data Envelopment Analysis”. Annals of Operations Research. 2014: 214(1). Springer Publisher. Emrouznejad, A. & P. Dey (2011) Special issue in “Performance Measurement in the Health sector; Uses of Frontier Efficiency Methodologies and Multi-Criteria Decision Making”. 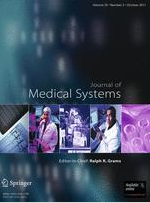 Journal of Medical Systems, 2011: 35 (5). Springer Publisher. Emrouznejad, A. & R. Banker (2011) Special issue in “Efficiency and productivity: Data Envelopment Analysis”. 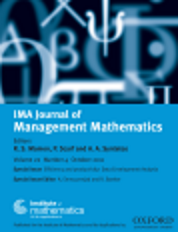 IMA Journal of Management Mathematics, 2011: 22(4). Oxford University Press. Emrouznejad, A. & W. Ho (2010). 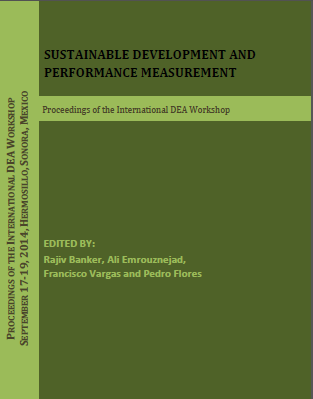 Special issue in “Uses of Frontier Efficiency Methodologies and Multi-criteria Decision Making for Performance Measurement in the Energy Sector”. International Journal of Energy Sector Management, 2010: 4(3). Emerald Group Publishing Limited. 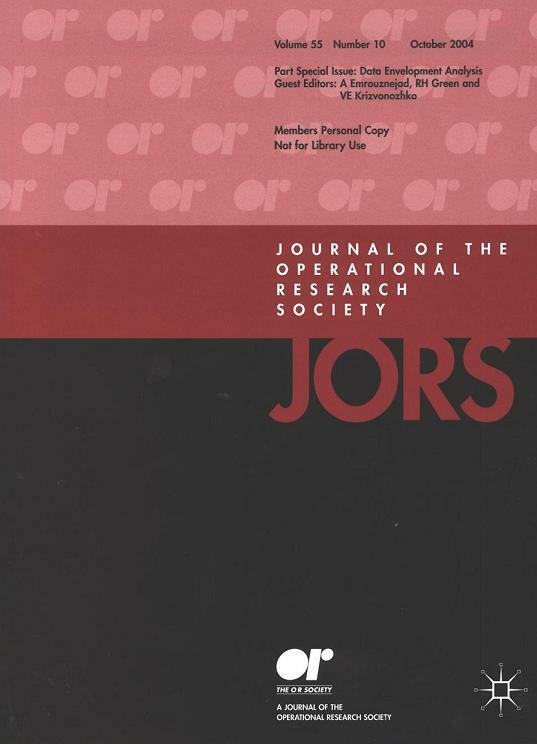 Special issue of JORS in “Data Envelopment Analysis”. Journal of Operational Research Society, 2009: 60(11), Palgrave Macmillan Publisher. 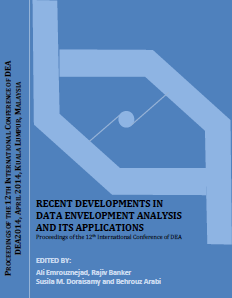 Emrouznejad, A. R. H. Green & V. E. Krivonozhko (2004) Special issue in “Data Envelopment Analysis”. Journal of Operational Research Society. 2004: 55(10), Palgrave Macmillan Publisher.